The Netscaler XenMobile wizard (10.5) do not give you the ability of offloading the MDM SSL traffic through ports (443 & 8443) at the Netscaler, instead it SSL-bridges the traffic to the device manager at the backend which adds CPU load on the MDM server. Do not use port 443 at any condition! 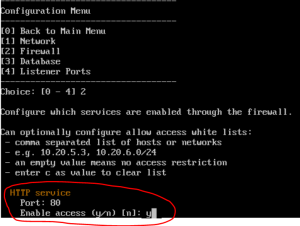 To enable HTTP communication to XenMobile 10 appliance via port 80, navigate to the CLI console – Configuration Menu – Firewall and Set “y” to enable port 80. 1. Copy cacerts.pem and copy it to your desktop, Open it with Notepad++, copy the first section of the pem certificate and save it as “DeviceCA.pem” and the second section of the pem certificate a “RootCA.pem”. How to find the Devices CA certificates? Under SSL Actions Click on Add to create an SSL Action. Provide an Action Name, Enable the Client Certificate from the drop down select and provide the Certificate Tag as NSClientCert and Click Create. Select Policies, Under Policies Click on Add to create SSL Policy. Provide a Policy Name, select the Action from the drop down that you have created in the previous step and provide the expression value as CLIENT.SSL.CLIENT_CERT.EXISTS Click Create. Navigate to: System – Profiles – HTTP Profiles. Add a new HTTP Profile and give it a name. 5. Navigate to Traffic Management – Load Balancing – “Services” or “Service Groups”. 5.2. Navigate to Traffic Management > Load Balancing > Virtual Servers. 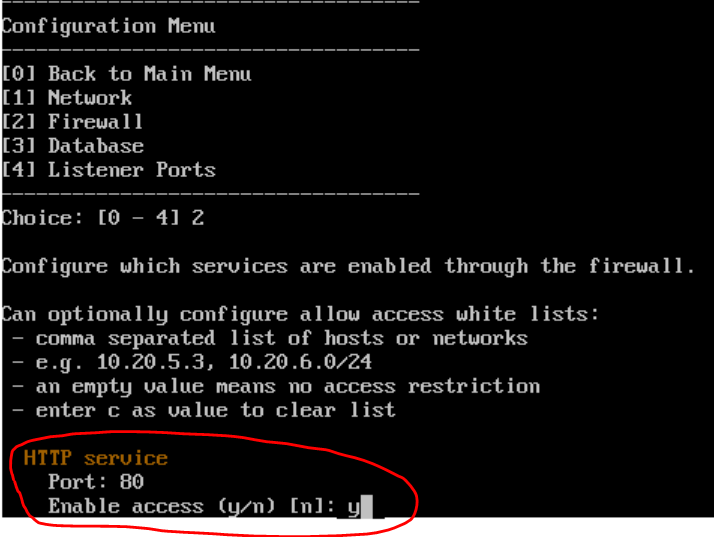 Select your External Load Balancer SSL Certificate and Add it as server certificate. Select both Devices-CA and Root-CA certificate and Add those as CA (OCSP Optional). Select SSL Policies and insert the Policy that was created on Step 3. Under the Services and Service Groups tab, Bind your existing XenMobile Device Manager Server service or service group. Under Certificates tab , select only your External Load Balancer SSL Certificate and bind it. (Do not add any of the CA certificates). Select Profiles and bind the Multiplexing profile we created in section 4 and create the virtual Server. Note: Do not bind the SSL Parameters or the SSL policy to 8443 Virtual Server. Those should be bound only to 443 Virtual server.